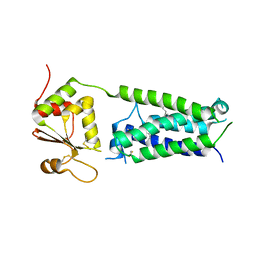 Authors: Cheng, W., Li, Q., Jiang, Y.-L., Chen, Y., Zhou, C.-Z. 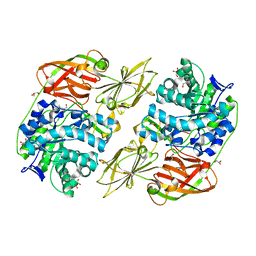 Authors: Li, W., Cheng, W.
Cite: Structural insights into ubiquinone biosynthesis in membranes. 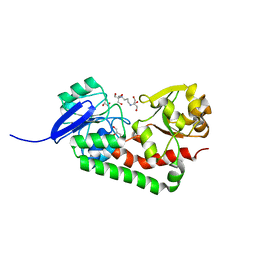 Authors: Cheng, W., Li, Q., Zhou, C.Z., Chen, Y.X. 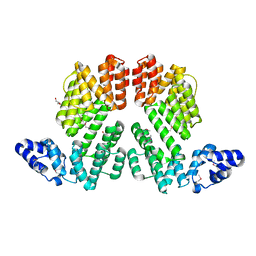 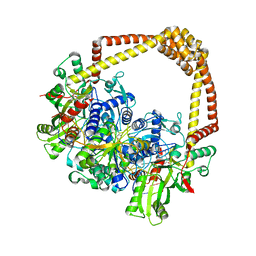 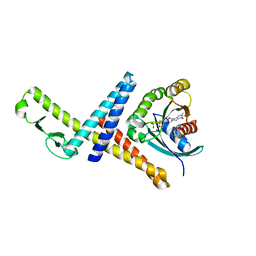 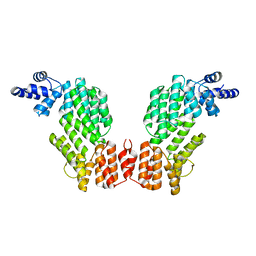 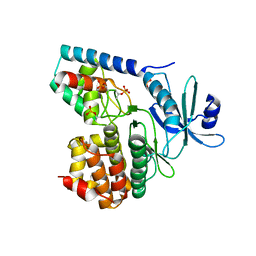 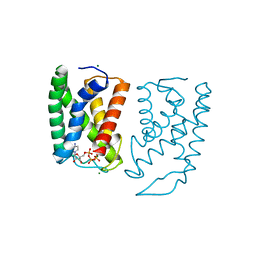 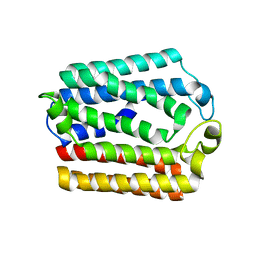 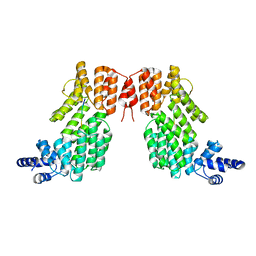 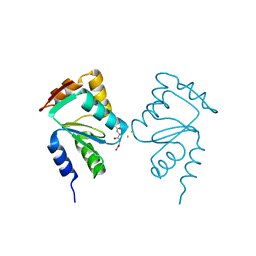 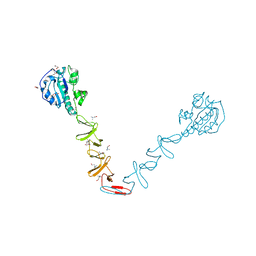 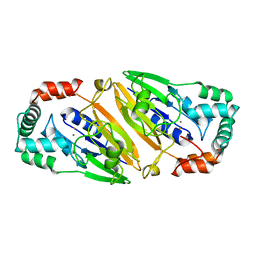 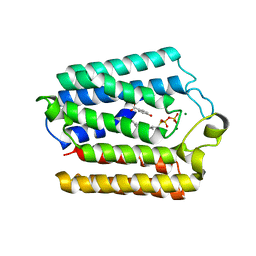 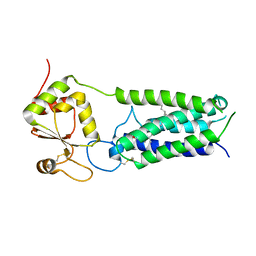 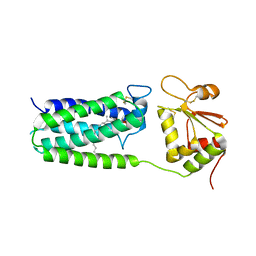 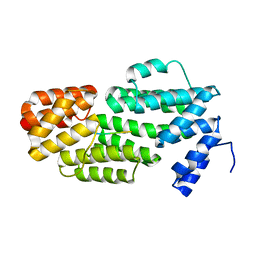 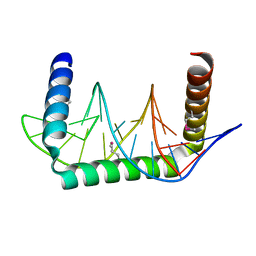 Cite: Full-length structure of the major autolysin LytA. 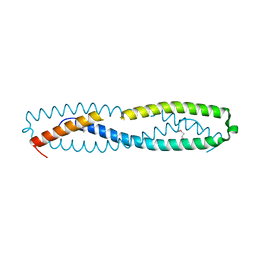 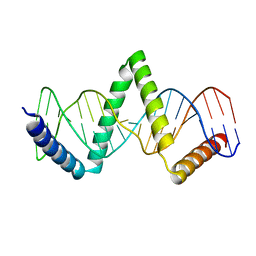 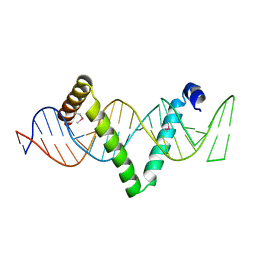 Cite: Structures of an all-alpha protein running along the DNA major groove. Authors: Cheng, W., Dou, C.
Cite: Structural and functional insights into the regulation of the lysis-lysogeny decision in viral communities. 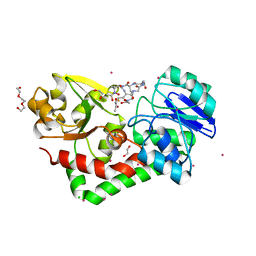 Authors: Liu, S., Cheng, W., Fowle Grider, R., Shen, G., Li, W.
Cite: Structures of an intramembrane vitamin K epoxide reductase homolog reveal control mechanisms for electron transfer. 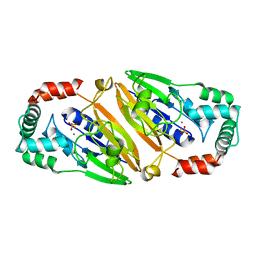 Authors: Abdalla, M., Dai, Y.-N., Chi, C.-B., Cheng, W., Cao, D.-D., Zhou, K., Ali, W., Chen, Y., Zhou, C.-Z. 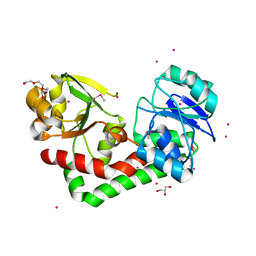 Authors: Chai, J., Cheng, W.
Authors: Jiang, Y.L., Zhang, J.W., Yu, W.L., Cheng, W., Zhang, C.C., Zhou, C.Z., Chen, Y.